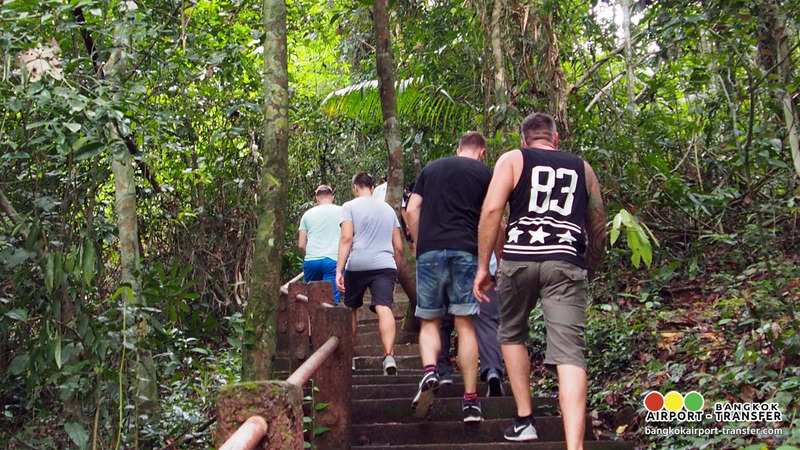 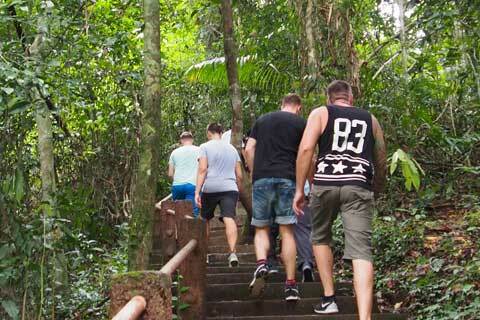 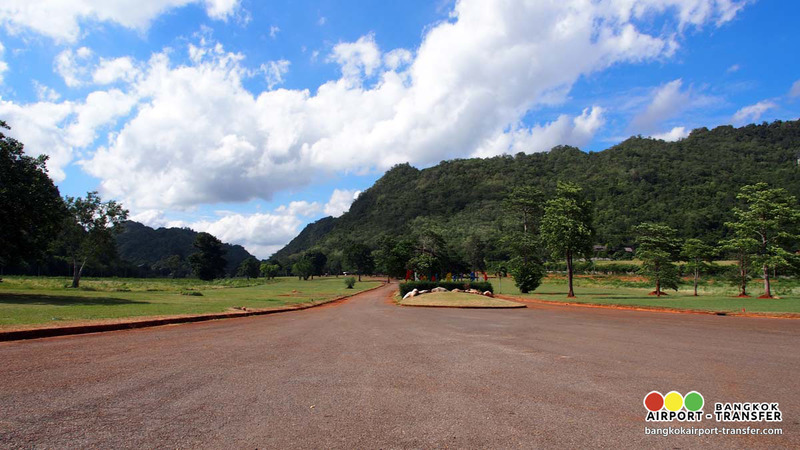 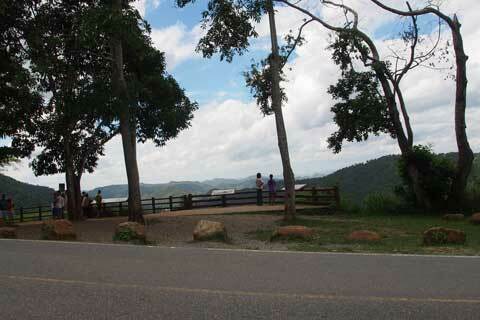 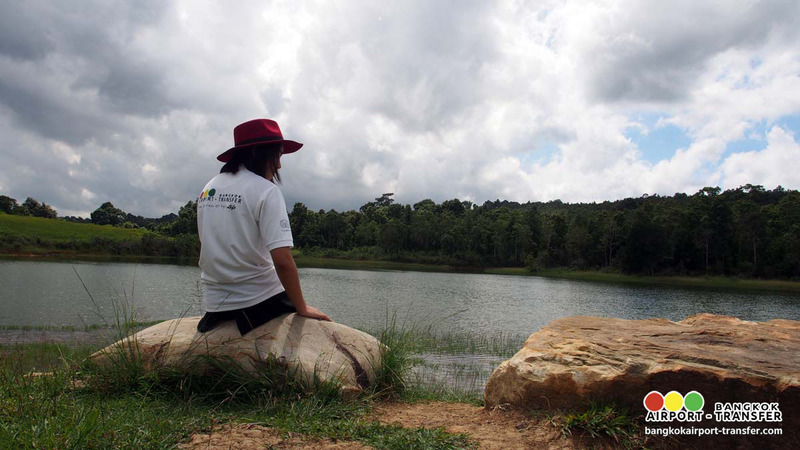 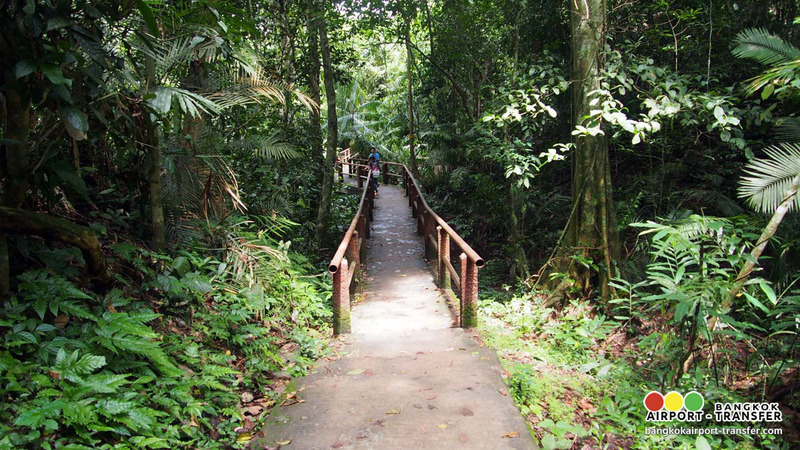 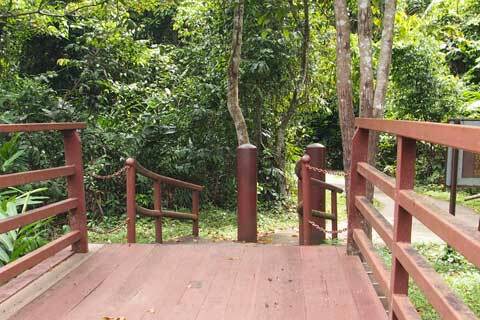 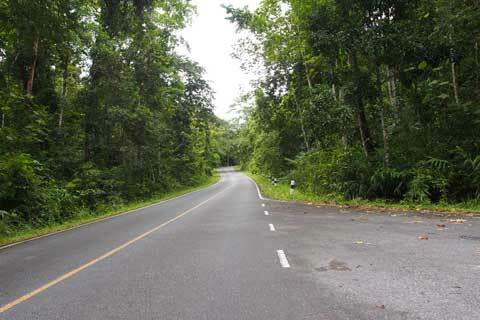 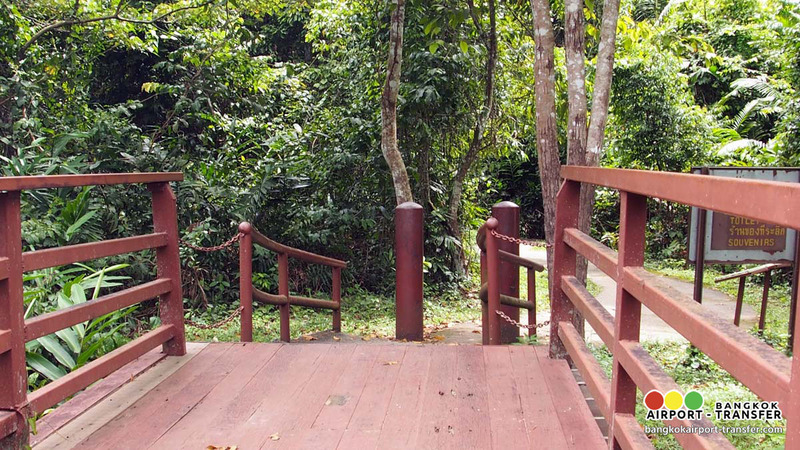 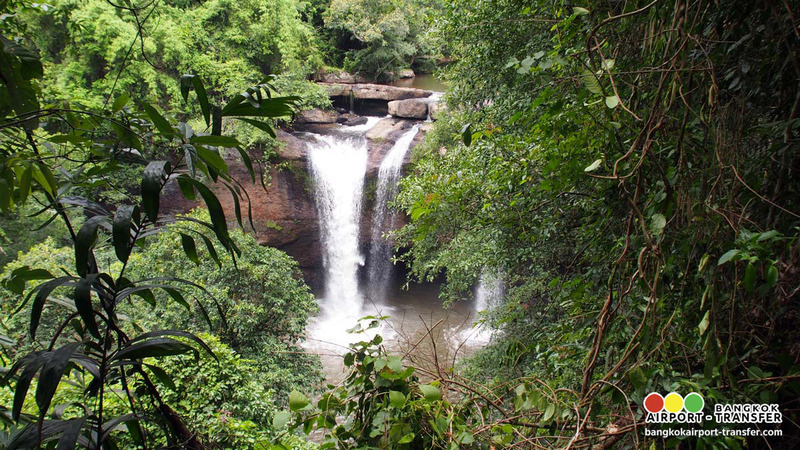 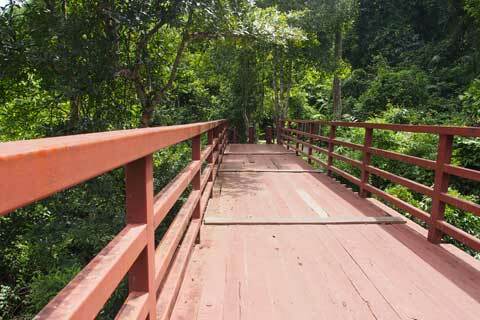 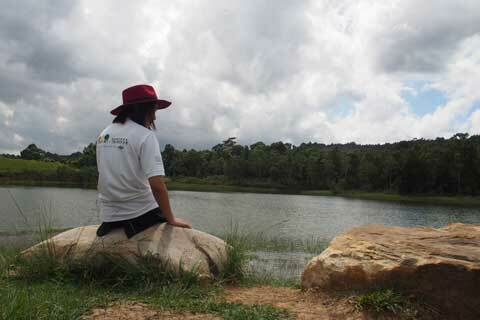 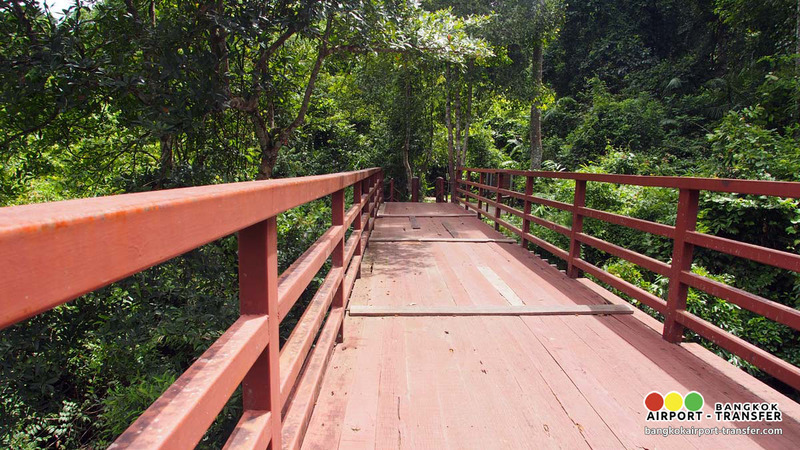 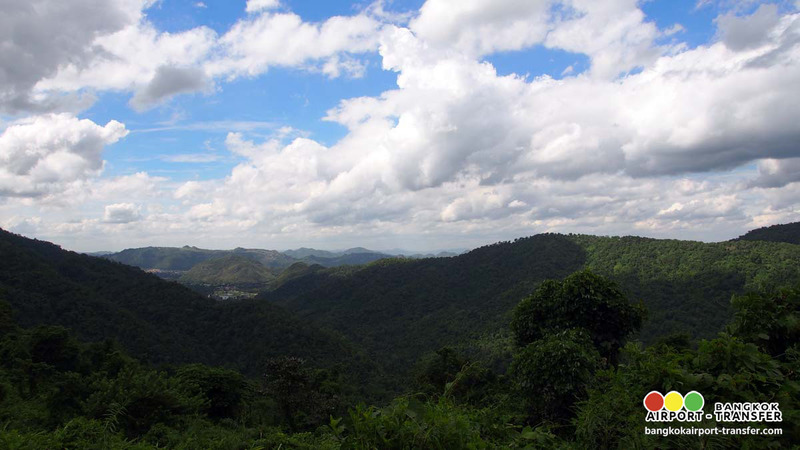 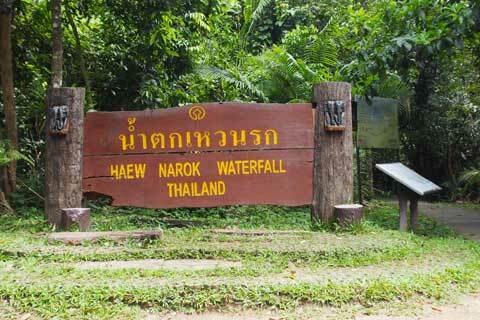 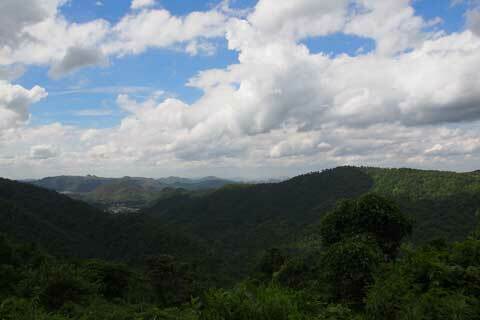 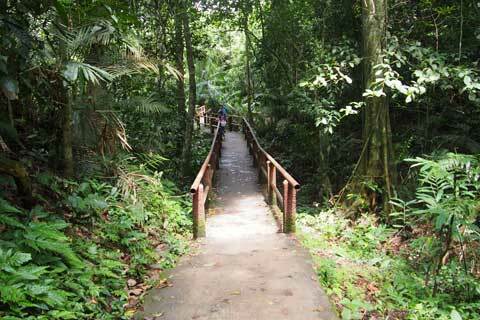 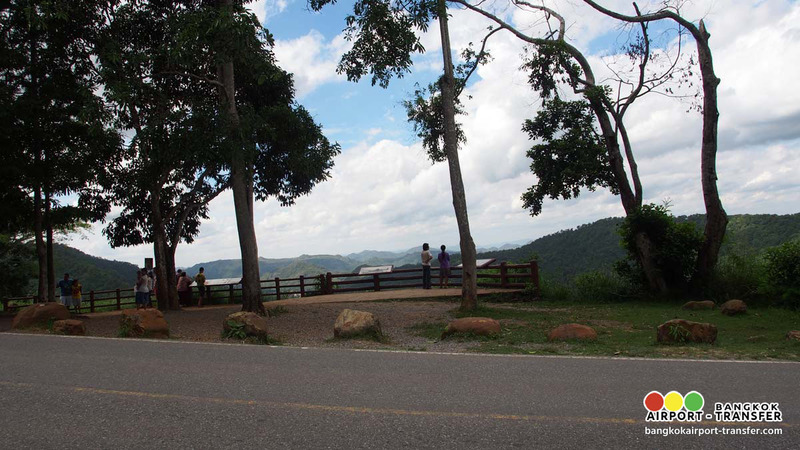 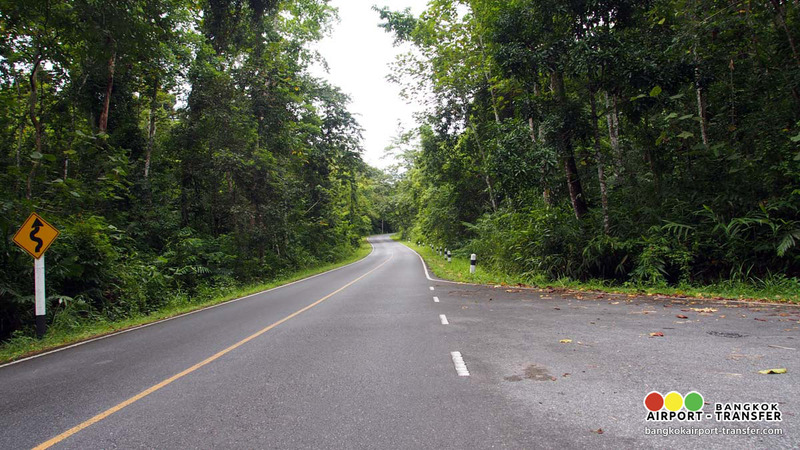 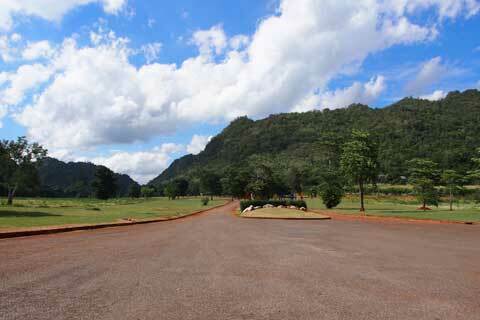 After lunch, bring you to take a chance for Nature Trail to Kong Kaew Waterfall. 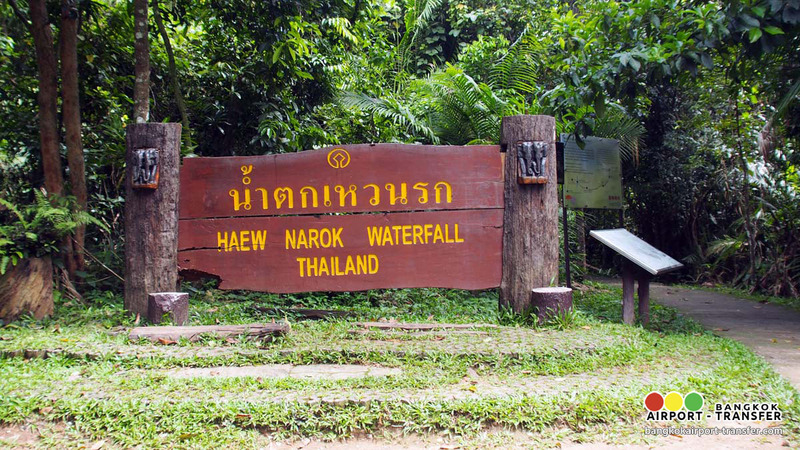 This is a low waterfall, which is especially lovely in the rainy season originated from Huay Lam Takhong that divides NakhonNayok and Nakhon Ratchasima Provinces. 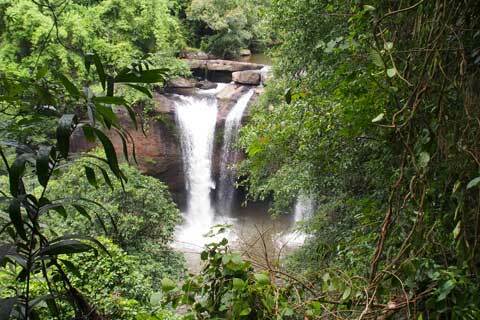 The waterfall can be reached by a walking distance of 100 meters from the tourist service center. 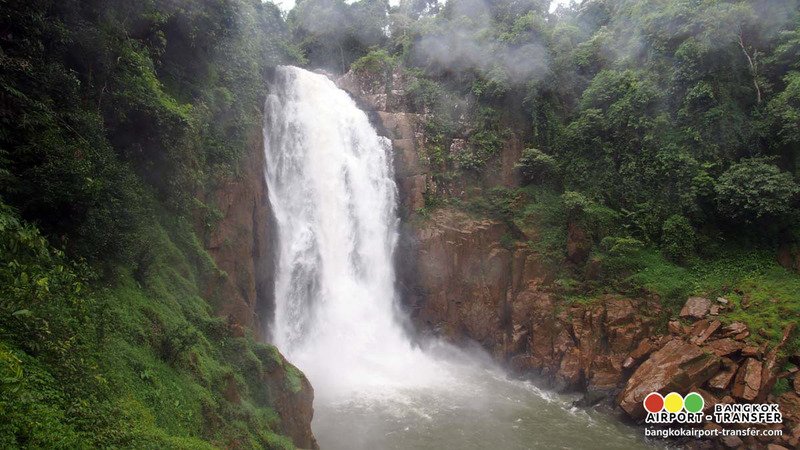 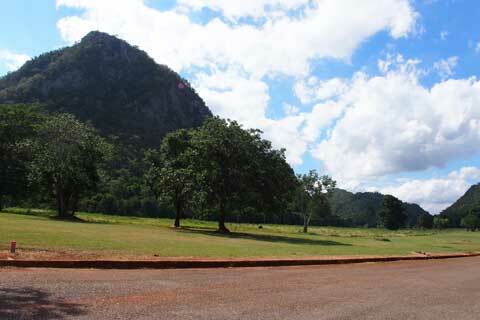 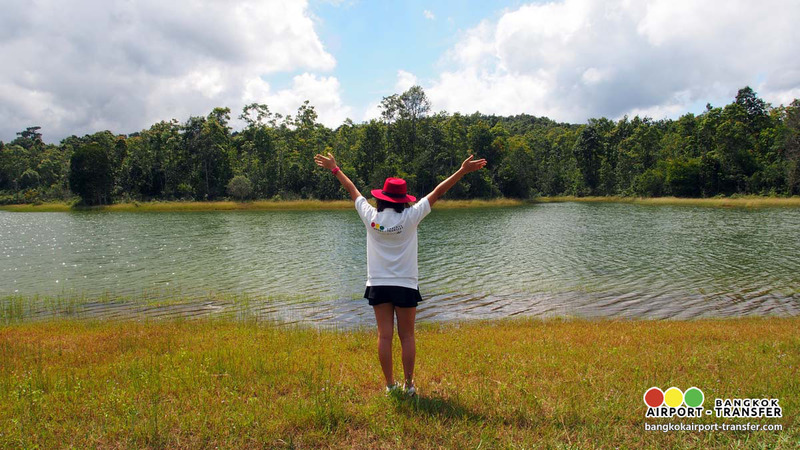 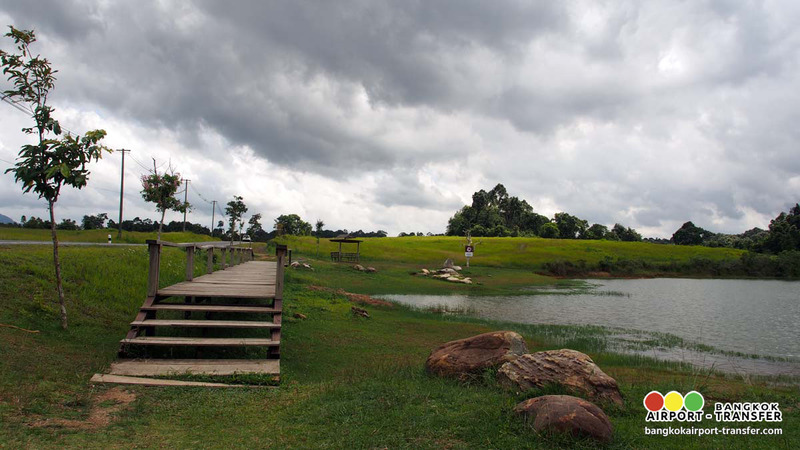 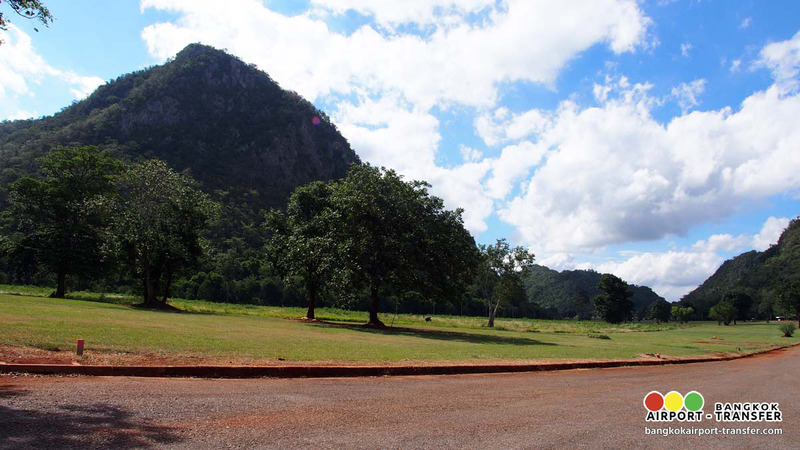 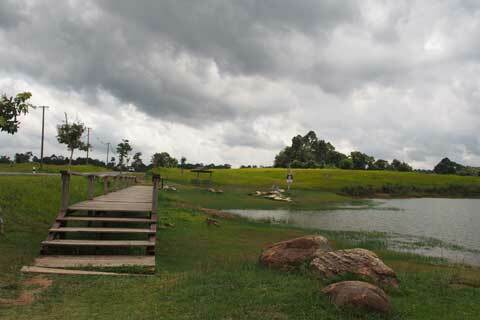 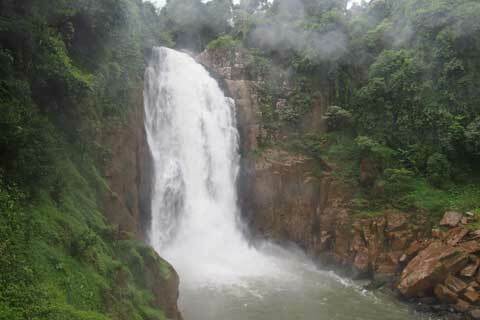 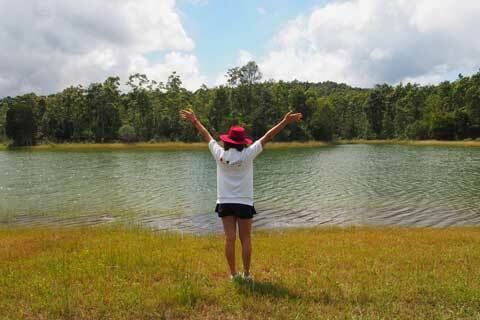 Visitors can enjoy swimming at the waterfall or taking short nature trips on nearby nature trails.